I’m really excited you’re here. Why? Because we’re about to have a conversation that just might change your life. In February of 2015, something came along that changed my life in a very big way. 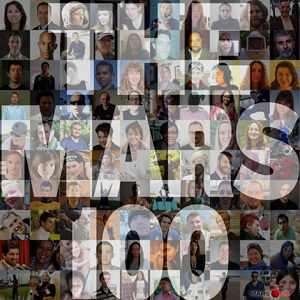 I was named one of “The Mars 100”. That’s right. I’m part of a mission whose aim is to colonize the red planet. It’s a permanent settlement. A one-way ticket to Mars. Here’s the thing. The prospect of going to outer space for good has done me an incredible favour. It’s given me the space I needed to look at Earth through new eyes. Call it a chance to stop and think. Think differently. And once you start thinking differently, believe me – there’s no going back. No going back to old ways of eating and cooking, old ways of caring for our mental and physical health, old ways of choosing the clothes we wear and the car we drive, old ways of understanding global warming, old ways of… well… just about everything. And now that I’m thinking differently, I’m doing differently, too. Join me on this epic journey, and I’ll show you how. 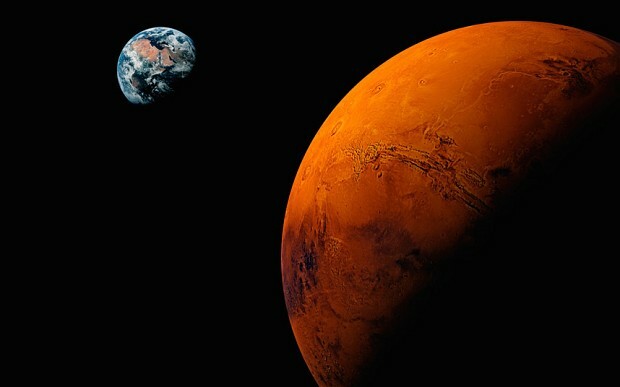 The first Mars One Mission crew leaves Earth in 2024. That gives me just enough time. Let’s get started! Would you like to work together? Call me or send an email or a tweet, and let’s talk!